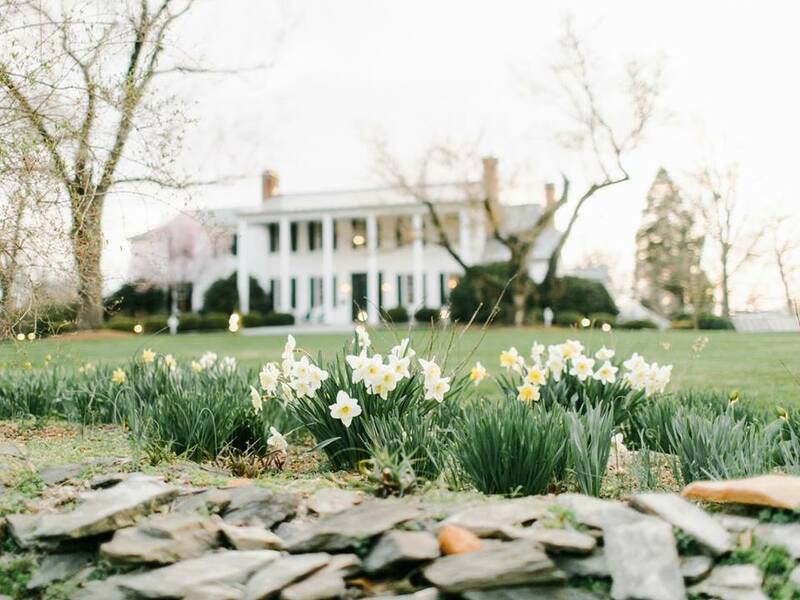 The Clifton is Charlottesville’s premier boutique hotel, restaurant and wedding venue. We offer luxury amenities and exceptional service on 100 acres of pristine Virginia countryside. 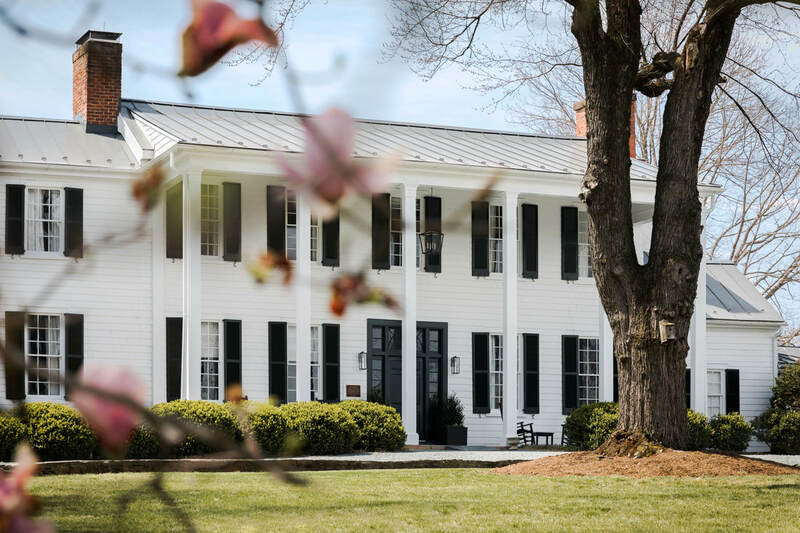 Whether staying with us to experience Charlottesville’s wine and horse country, tour presidential homes, or dine in our picturesque 1799 Restaurant, we look forward to making your experience memorable. 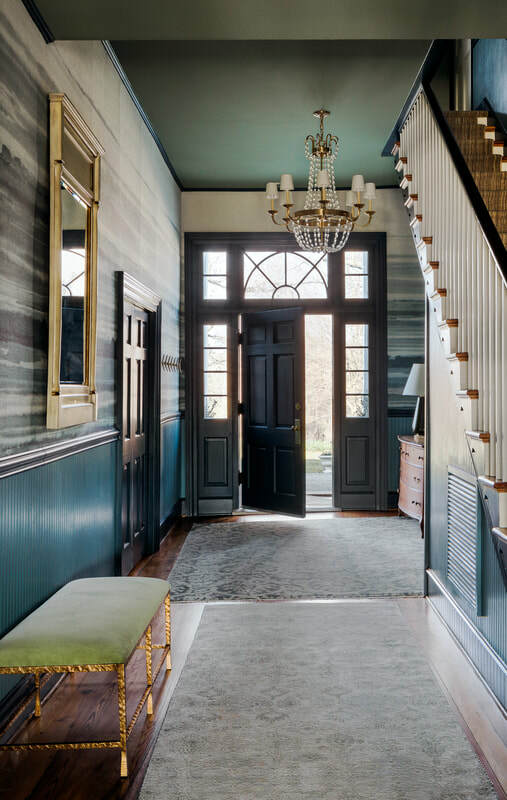 Charlottesville’s most iconic estate welcomes you with lush, rich interiors, offering a modern twist on our historic property. Our friendly staff will indulge you in fully personalized service guaranteed to take your cares away and make you feel at home. Come and explore the offerings of our Chef’s seasonal menus, featuring the bounty of our own organic vegetable and herb garden. To accompany your meal, the Blue Ridge Mountain views are spectacular and our wine cellar is stocked with Virginia’s most celebrated wines along with an extensive selection of global vintages. When it comes to setting an unforgettably romantic tone for your life together, The Clifton boasts a long-standing reputation as Charlottesville’s most beautiful destination for weddings. ​and create your own Clifton stories and traditions. Common House is a modern social club and dining in downtown Charlottesville. As a hotel guest at The Clifton, we have partnered with Common House to give Clifton Guests access to all of its facilities, programs and partner benefits. Take advantage of a roof top bar, film club, programmed events, lectures, hands on demonstrations and more. 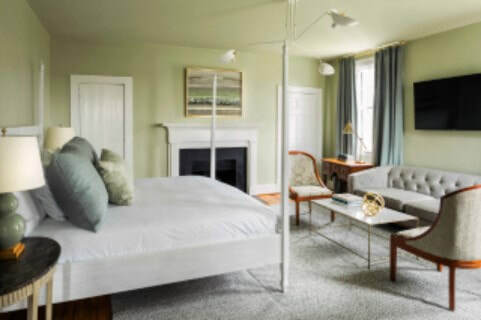 Upon arrival, you will be enchanted by 100 acres of Virginia wine country and the colonial grandeur of a property built in 1799 for the daughter of Thomas Jefferson and her husband. But it is our warm, personalized service that will bring your every wedding dream to life. The natural beauty and plentiful bounty of Virginia wine country are celebrated in The Clifton’s restaurant and bar. Please join us for a dining experience that is as inspiring to the soul, as it is tantalizing to the palate. 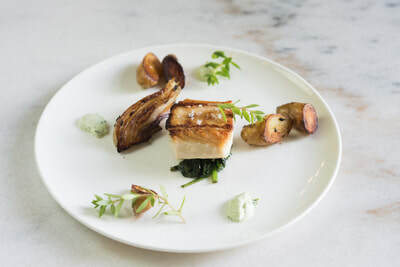 Our restaurant and bar feature the hotel’s mid-century detailing and views of the surrounding countryside, so that each dish served and every drink poured is infused with our rich heritage. Call (434)-971-1800 or CLICK for reservations. ​surrounded by 100 acres of forests, lakes and gardens. When it comes time to explore, the best of Charlottesville is moments away.